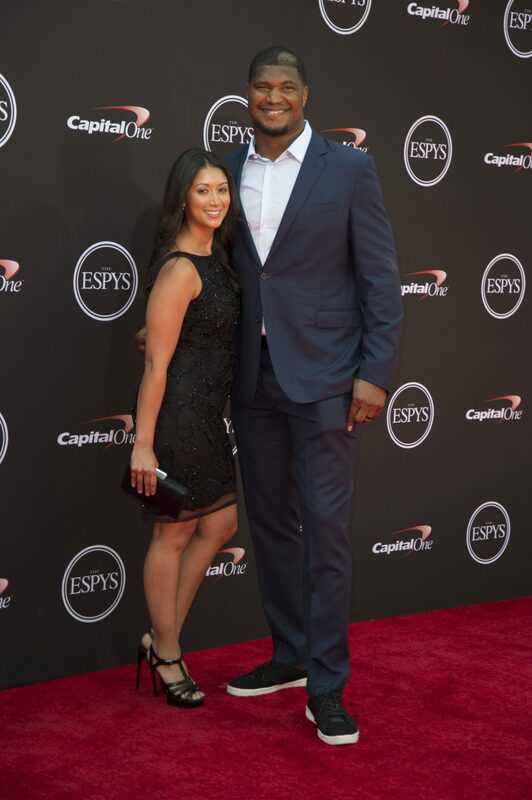 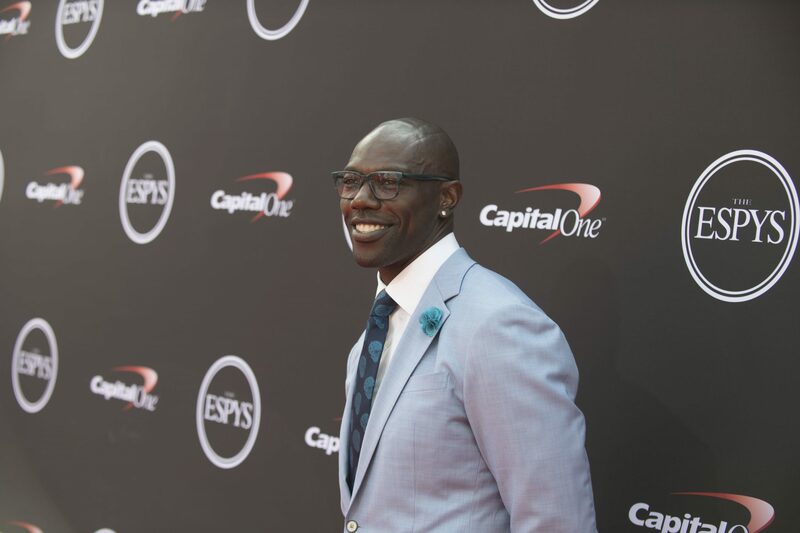 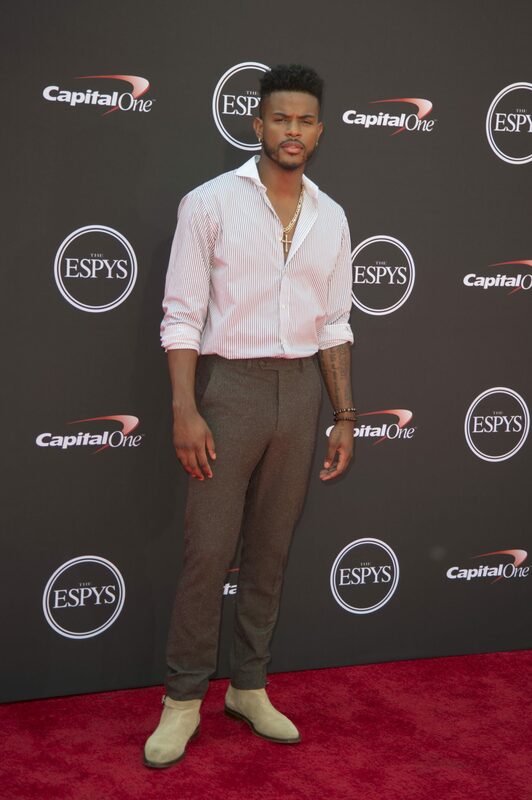 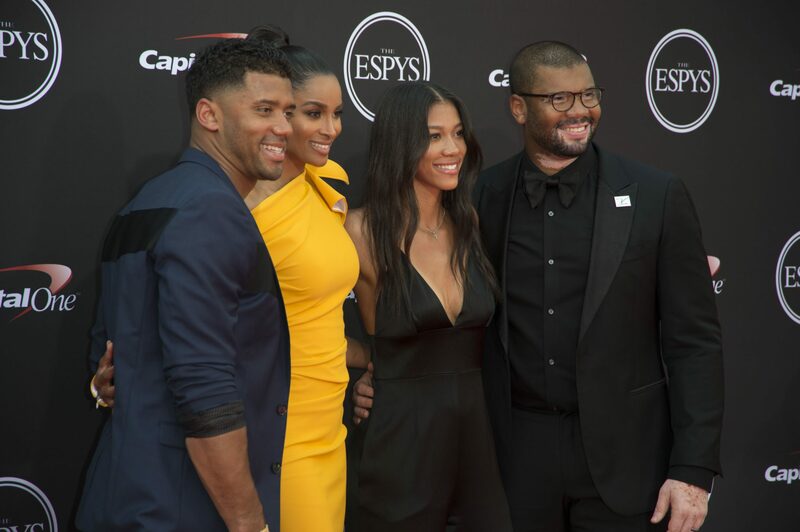 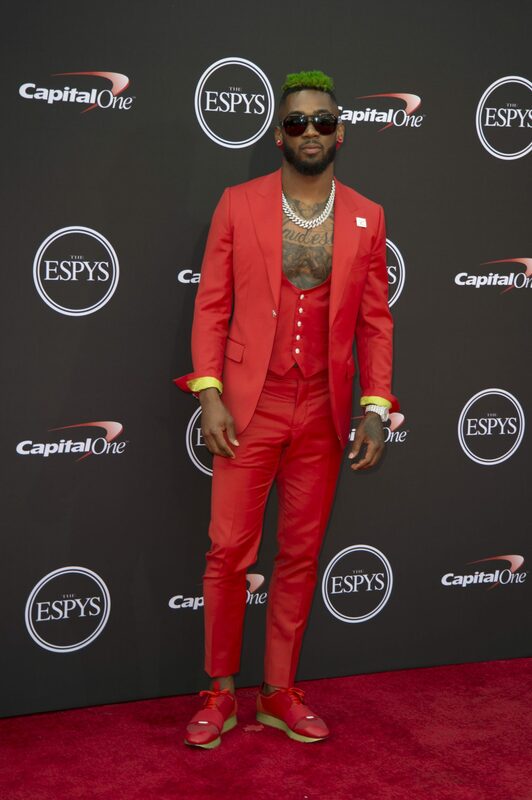 Big names from the worlds of sports and entertainment attended Wednesday’s ESPYS. 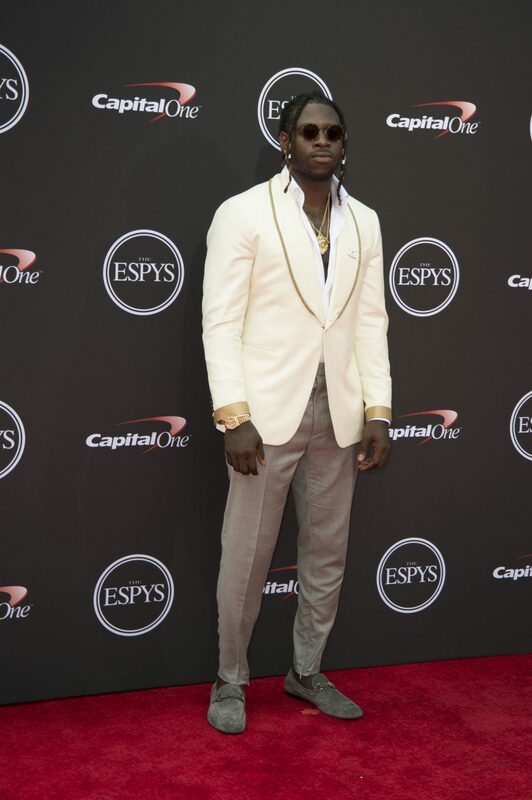 Honoring the year’s most substantial and memorable achievements in sports, the 2018 ESPY Awards took place in Los Angeles Wednesday night. 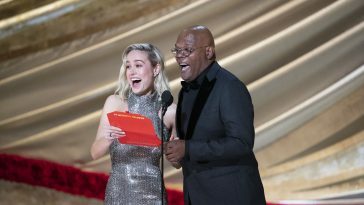 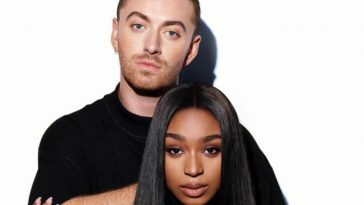 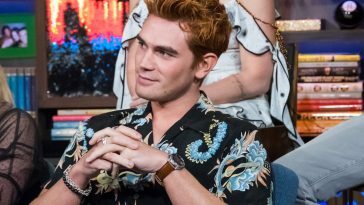 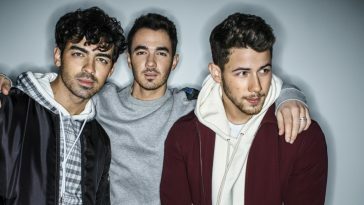 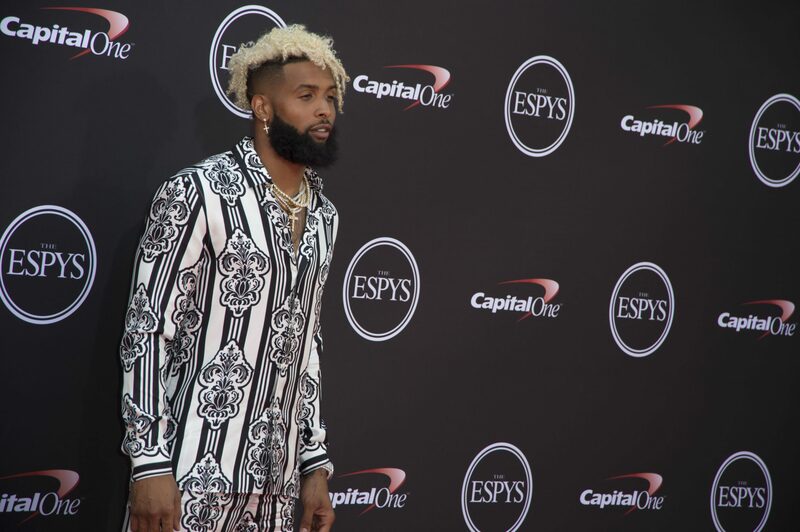 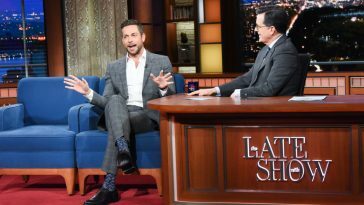 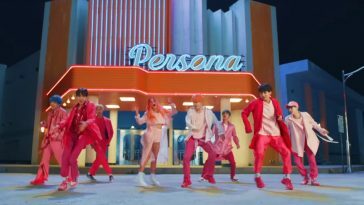 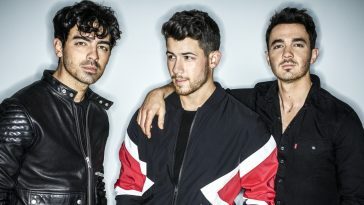 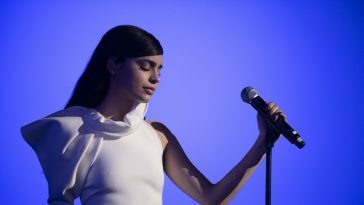 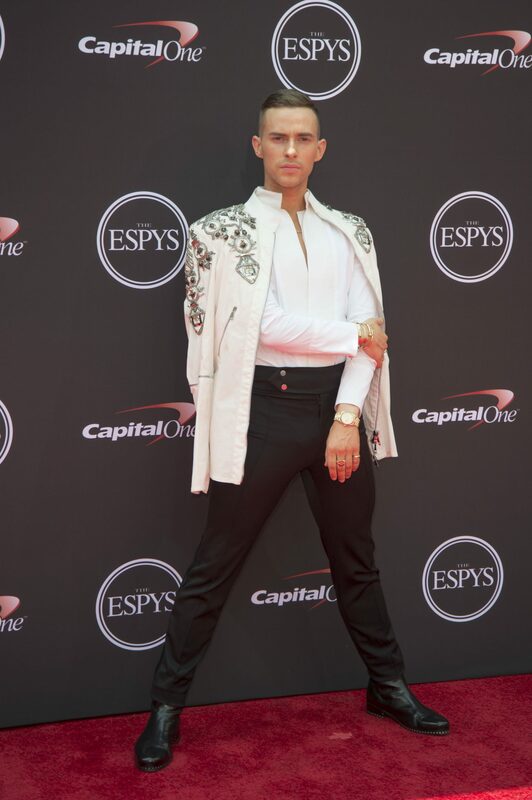 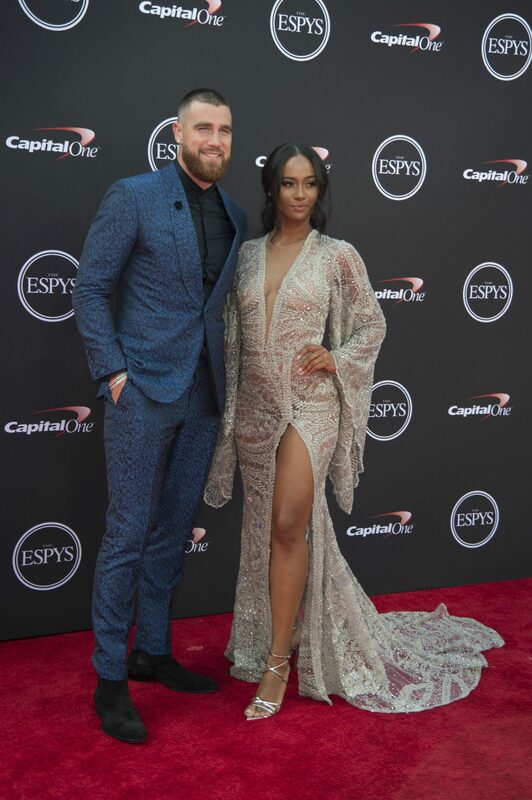 Prior to the celebration, noteworthy names from the worlds of sports and entertainment made their presences felt on the show’s official red carpet. 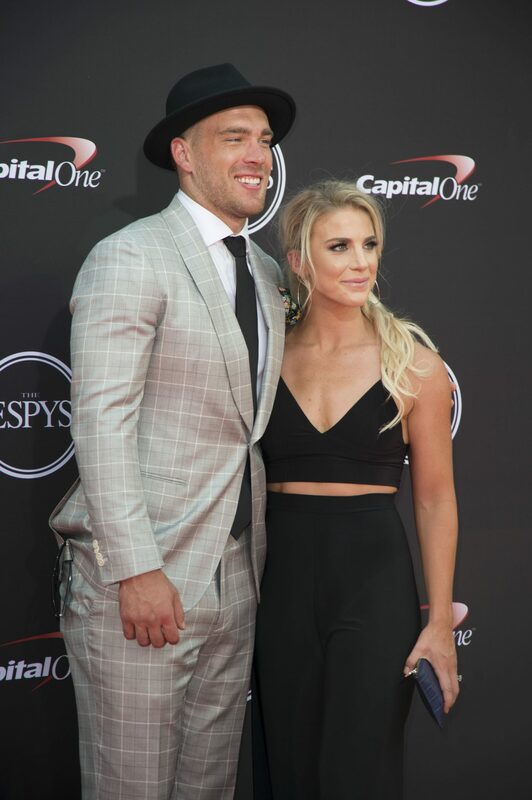 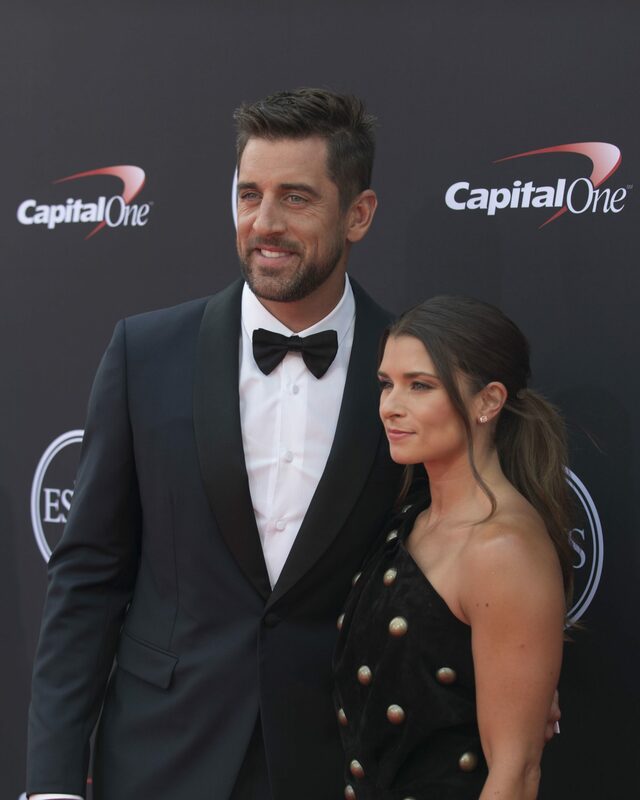 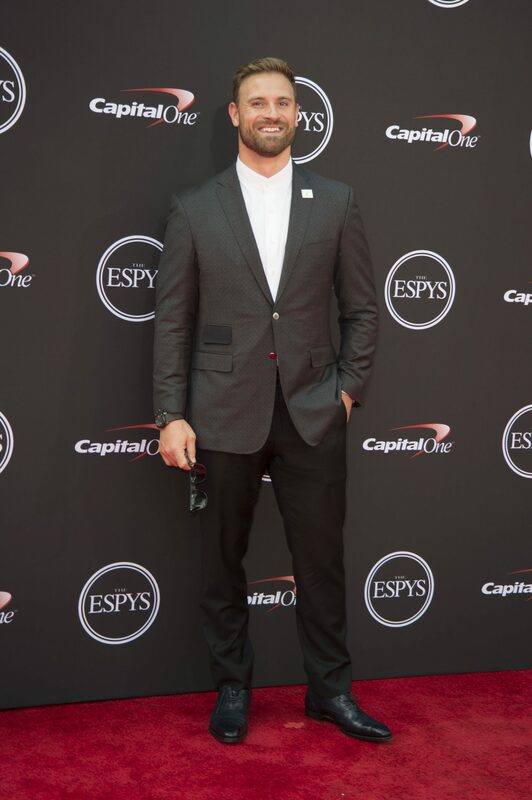 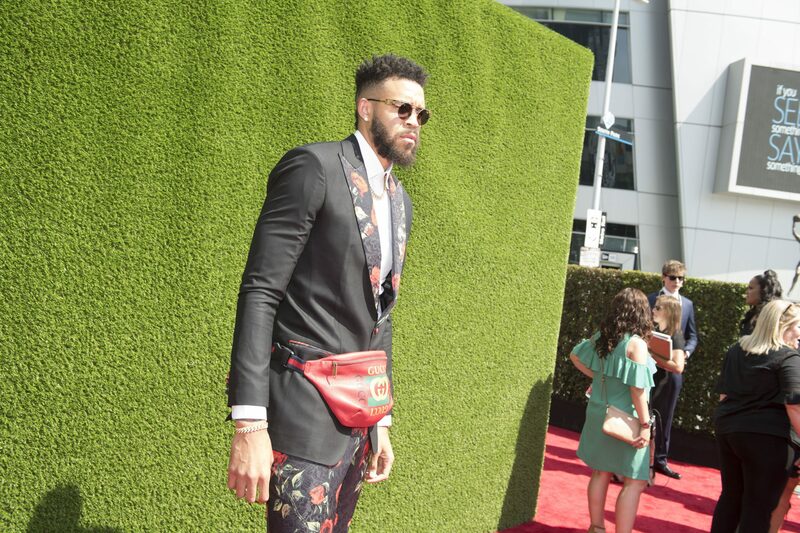 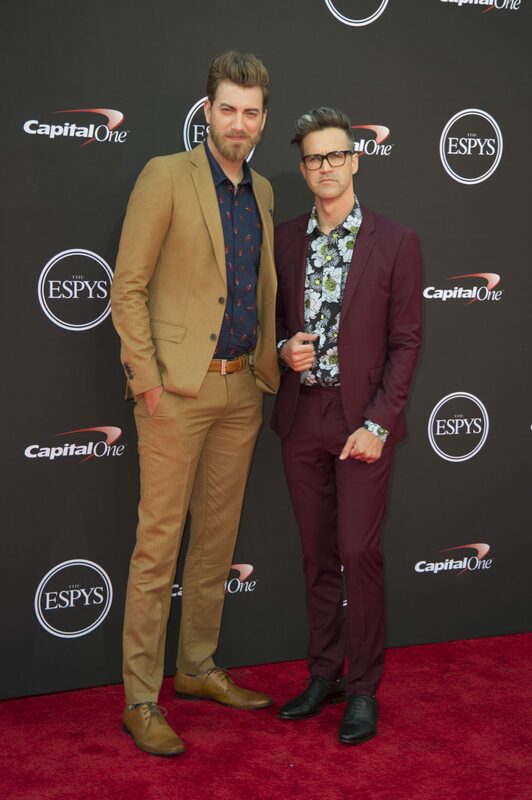 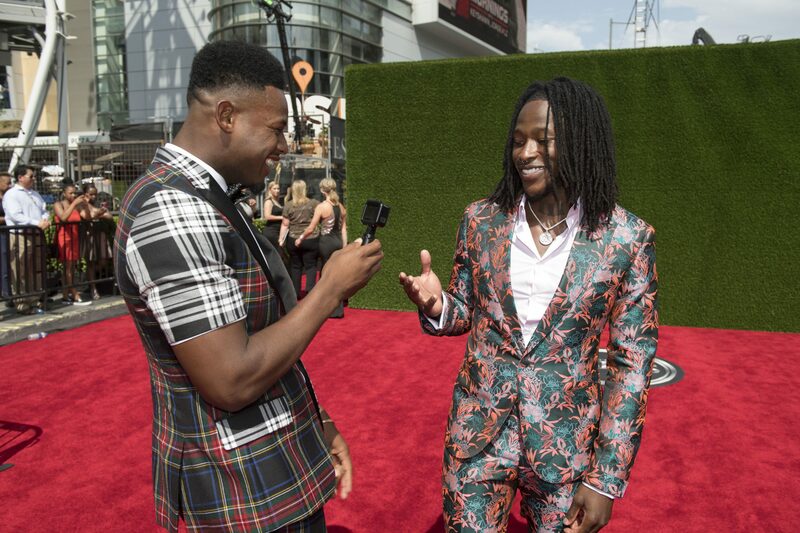 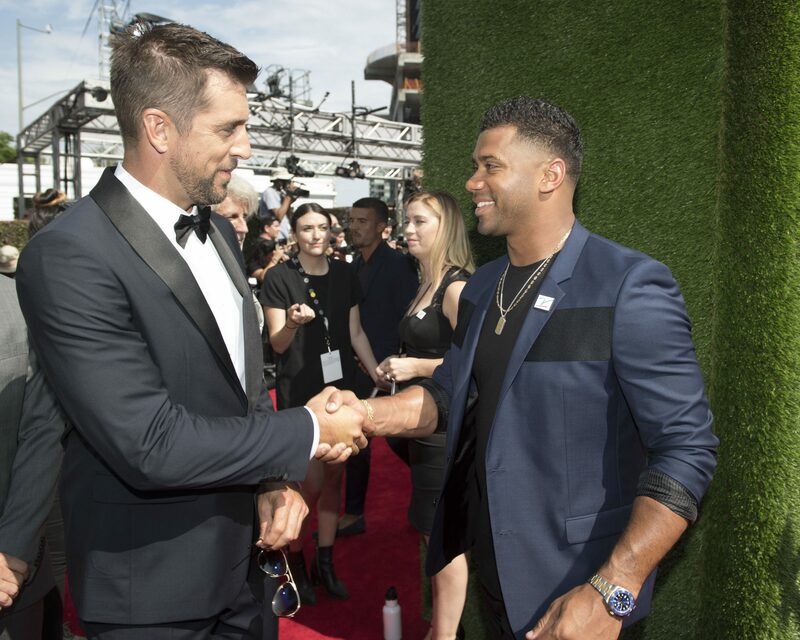 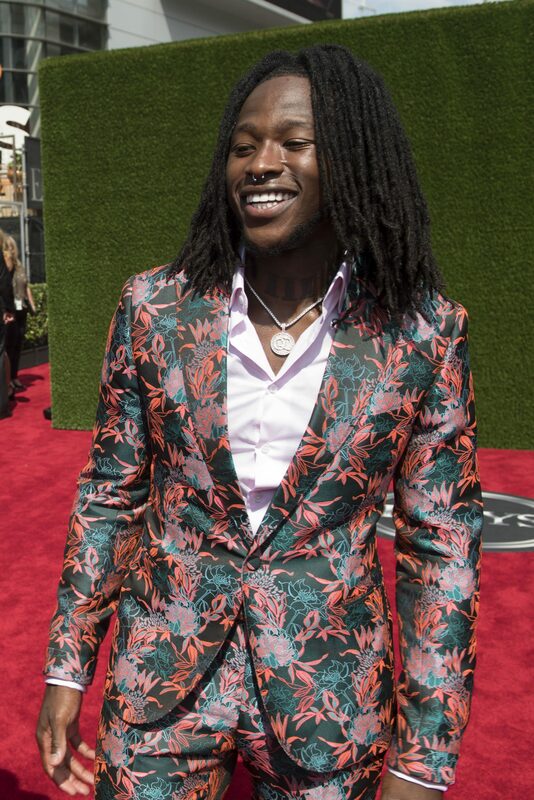 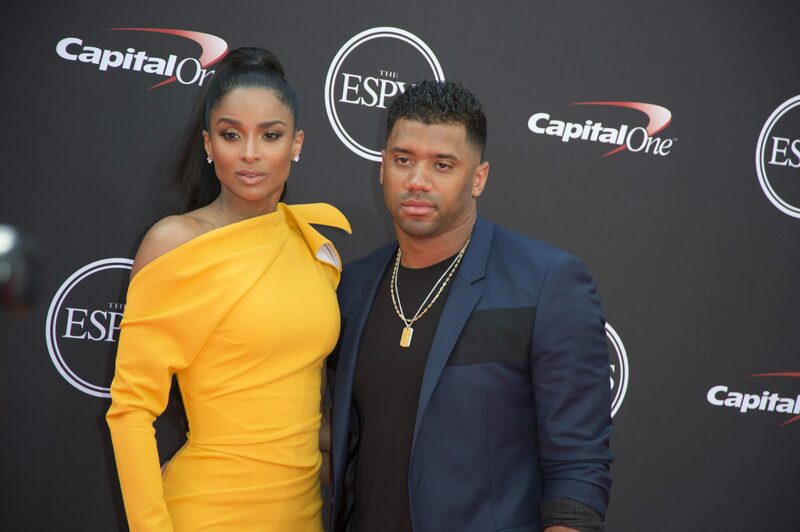 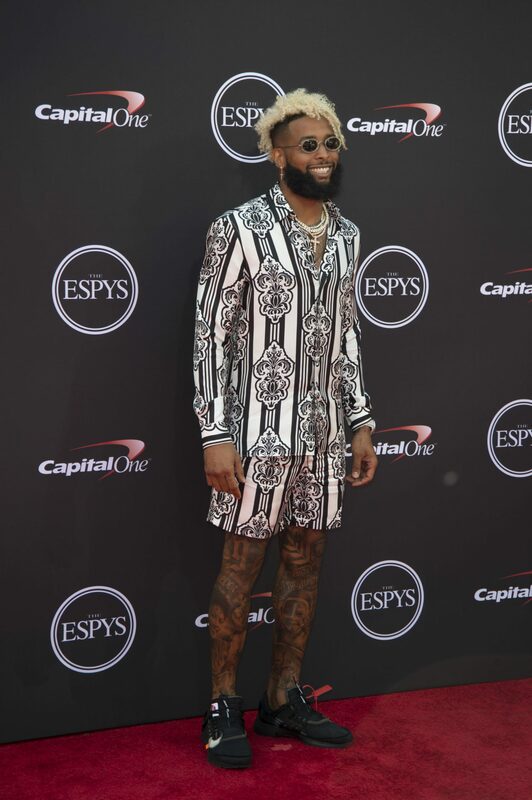 Those spotted on the red carpet included host Danica Patrick, Aaron Rodgers, Olivia Holt, Travis Kelce, Zach Ertz, Alvin Kamara, Russell Wilson, Ciara, Jessica Szohr, Eiza Gonzalez, Adam Rippon, Lana, Odell Beckham, Stefon Diggs, Paige Spiranac, Trevor Jackson, Alison Brie, Chloe Kim, Katie Nolan, Aly Raisman and more.